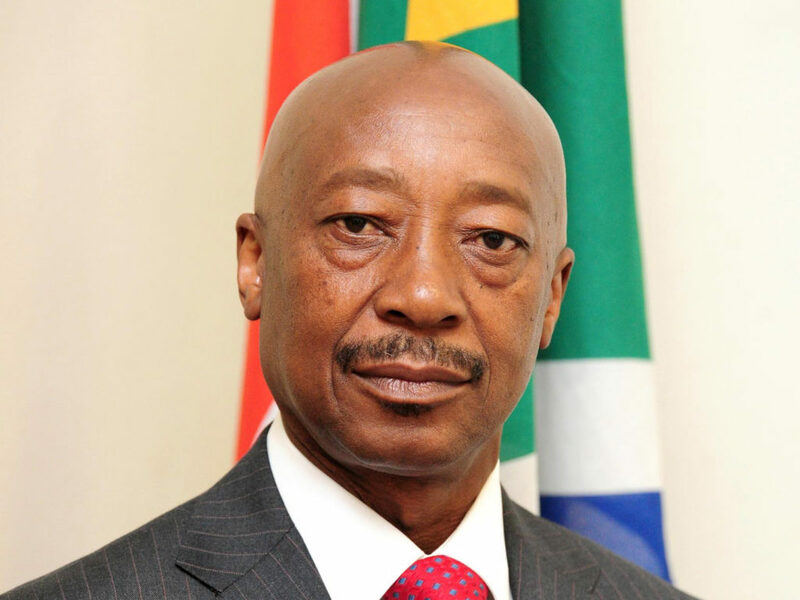 There has been a lot of banter about Tom Moyane’s time at SARS. The recent SARS commission has highlighted several issues and, in the recent budget, a number of commitments were made in this regard. We summarise these for you below.